Deciding what type of flooring you want for your home is much easier when you know what you’re looking for. If you’re considering purchasing hardwood flooring, it’s important to know more about it and the factors that should play into your decision. To help you out, we’ve put together 5 interesting facts about hardwood flooring to know before you buy. Real hardwood flooring is incredibly unique! Like a fingerprint, no two hardwood floors are the same. This is because no two trees are alike. You can have different grain patterns, colors, mass and more! Real wood is characterized by texture variation of the wood grain, which is why you won’t find two planks of hardwood flooring that appear exactly alike. If you decide to purchase laminate flooring, however, it has a pre-designed pattern that imitates natural wood. So with laminate floors, repetition in pattern is common. 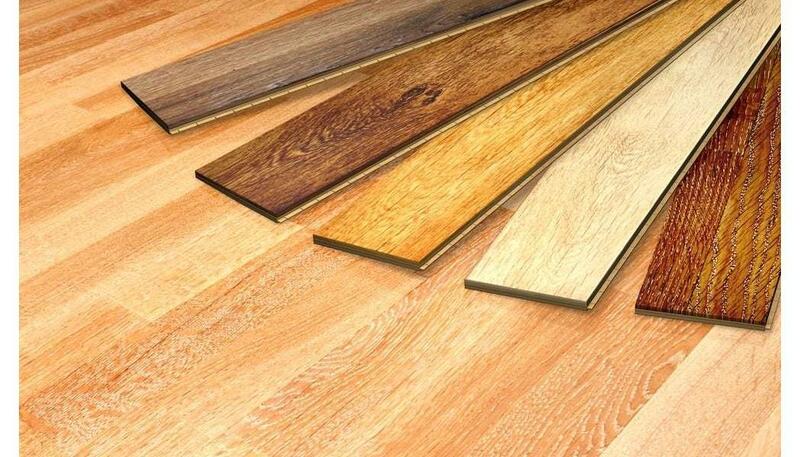 To shorten the installation process, you can purchase prefinished hardwood flooring! With prefinished hardwood flooring, the stain and finish are applied during the manufacturing of the floor.  When the flooring arrives at your home, it’s ready to be installed without any extra steps. Not only is it easier to install, but it has proven have a long-lasting durability! At ReallyCheapFloors.com, we have the best deal on prefinished flooring. Before you buy your flooring, know that cleaning hardwood floors is simple! To remove the dirt, dust and debris from your floors, all you have to do is use a dry mop or a vacuum cleaner. Gone are the days of getting on your hands and knees to scrub the dirt from every crack! 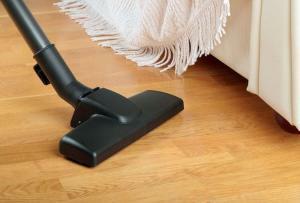 If you mop or vacuum on a regular basis, your floors will stay looking brand new. One of the most interesting facts about hardwood flooring that you may not be aware of is that it actually improves the air quality of your home. If you are constantly bothered by allergies inside your home, your best bet is to replace the carpet with wood! This is because hardwood floors can’t harbor allergens, mold or pet dander the same way as carpet, so the air in your home is cleaner. And dust can easily be removed when you clean! Hardwood flooring has proven to add to the resale value of new and existing homes. Not only are they easier to clean, but they last longer! Real estate agents have said that houses with hardwood flooring are easier to sell, sell for more money and sell faster. Installing hardwood flooring is a smart investment because it lasts a long time and adds a certain elegance to a room. The trend toward hardwood flooring continues to grow year after year, so if you plan on selling your home in the future, hardwood floors are the way to go. Now that you know all of these interesting facts about hardwood flooring, it’s time to make your purchase! Browse all our affordable hardwood flooring to decide what’s the best for your home.